This technique of printing does not use any plates, film to produce images, it makes use of digital imaging technology to provide high quality of printing. This technique is apt for small printing jobs. This method of printing eliminates the various setting up costs required in other printing processes including making films, plates etc. It involves the reproduction of digital images on a physical surfaces including paper, film, plastic, cloth etc. 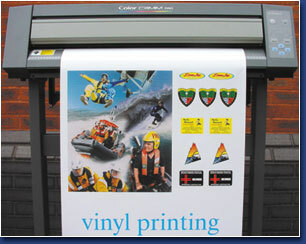 Digital image printing allows high performance, cost-effective digital web-fed solution for commercial printing. Digital Image Printing Process can be used to produce everything right from printed graphic attachments to plastic cards, financial applications etc.